The Songwriters Hall of Fame announced its six inductees for 2019: John Prine, Tom T. Hall, Dallas Austin, Missy Elliott, Jack Tempchin and Cat Stevens. John Prine, Missy Elliott and Cat Stevens will be inducted into the “performing” category, while “non-performing” inductees include Tom T. Hall, Dallas Austin and Jack Tempchin. The Class of 2019 will be inducted at the Songwriters Hall of Fame’s 50th Awards Gala in New York on June 13. Check out John Prine and Tom T. Hall’s bios below, courtesy of the Songwriters Hall of Fame. 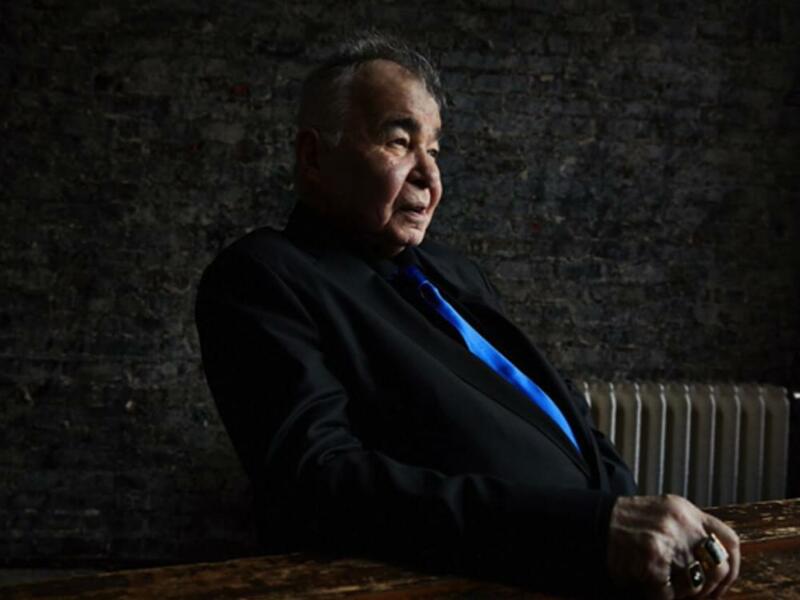 Two-time GRAMMY-winner John Prine is among the English language’s premier phrase-turners. Almost 50 years into a remarkable career, Prine has drawn effusive praise from the likes of Bob Dylan, Kris Kristofferson, Bonnie Raitt, Roger Waters, Tom Petty, Bruce Springsteen and more. With music relevant to any age, Prine’s iconic songs like “Sam Stone,” “Angel From Montgomery,” “Paradise,” “Hello In There,” “Illegal Smile,” “That’s The Way The World Goes ‘Round,” “Speed Of The Sound Of Loneliness,” “In Spite of Ourselves,” “I Just Want To Dance With You,” and many more have established him as a legendary singer, songwriter and performer. He is a Nashville Songwriters Hall of Fame member, a PEN New England Lyrics Award recipient, and a Rock & Roll Hall of Fame nominee. His work has been recognized as part of the Recording Academy’s GRAMMY Hall of Fame and his songs have been recorded by Johnny Cash, Carly Simon, Bette Midler, Bonnie Raitt, Norah Jones, George Strait, Miranda Lambert, Zac Brown Band and many others. Prine’s first album featuring new material in 13 years, The Tree Of Forgiveness, was released last year to overwhelming acclaim garnering three nominations at this year’s 61st GRAMMY Awards including Best Americana Album and Best American Roots Song (for the album track “Summer’s End”). In addition, his inaugural music festival, All The Best, will take place Nov 11-15 in Punta Cana, Dominican Republic. Born May 25, 1936 in Olive Hill, KY, Tom T. Hall wrote music that elevated and enriched American culture, giving voice to the experiential intricacies of common people and exemplifying compassionate honesty. Hall recorded 33 Top 20 country hits, including masterworks “Ballad of Forty Dollars,” “A Week in a Country Jail,” “The Year Clayton Delaney Died,” “(Old Dogs, Children and) Watermelon Wine,” and “I Love.” He also penned the Jeannie C. Riley smash “Harper Valley, P.T.A.,” the Alan Jackson chart-topper “Little Bitty,” and “That’s How I Got To Memphis,” recorded by greats including Bobby Bare, Solomon Burke, Rosanne Cash, Eric Church, Bill Haley, and Buddy Miller. His songs have been recorded by Johnny Cash, Lester Flatt and Earl Scruggs, Duane Eddy, Patty Griffin, Buddy Miller, George Jones, Gram Parsons, and many more. In later life, Tom T. collaborated with his wife, Dixie Hall, in composing hundreds of bluegrass music standards. The Hall’s songs placed them in the International Bluegrass Hall of Fame.